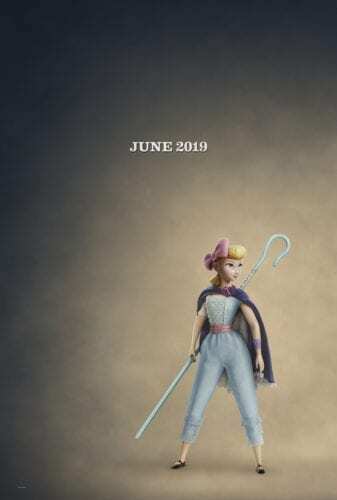 This time around, Bo is back in a new outfit, likely made from the remnants of her iconic pink and white polka dot outfit from the first two films. 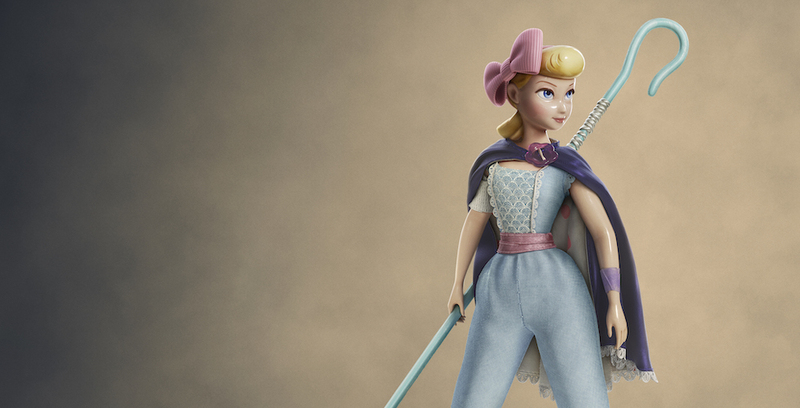 The character was notably absent from 2010’s “Toy Story 3,” and it was implied that the doll was sold in a yard sale. Over the years, Bo has chipped and faded, though now she has become a free and adventurous spirit who feels most at home on the road. When she and Woody reunite under unique circumstances, it becomes clear that their lives as toys are very different.